A wine country wedding is a special event, gracious and beautiful. Set in California’s Sonoma Valley in Napa, St. Francis Winery and Vineyards is the perfect place to celebrate your love. Capture each special moment forever with unique and beautiful St. Frances Winery and Vineyards Wedding photography. Stroll the verdant grounds of the vineyard and tasting room gardens. Breathe in the fresh air. Exchange your vows with the breath taking view of the Sonoma Mountains behind you. Toast to your new life together on the Syrah Patio as the sun sets gently in the distance. 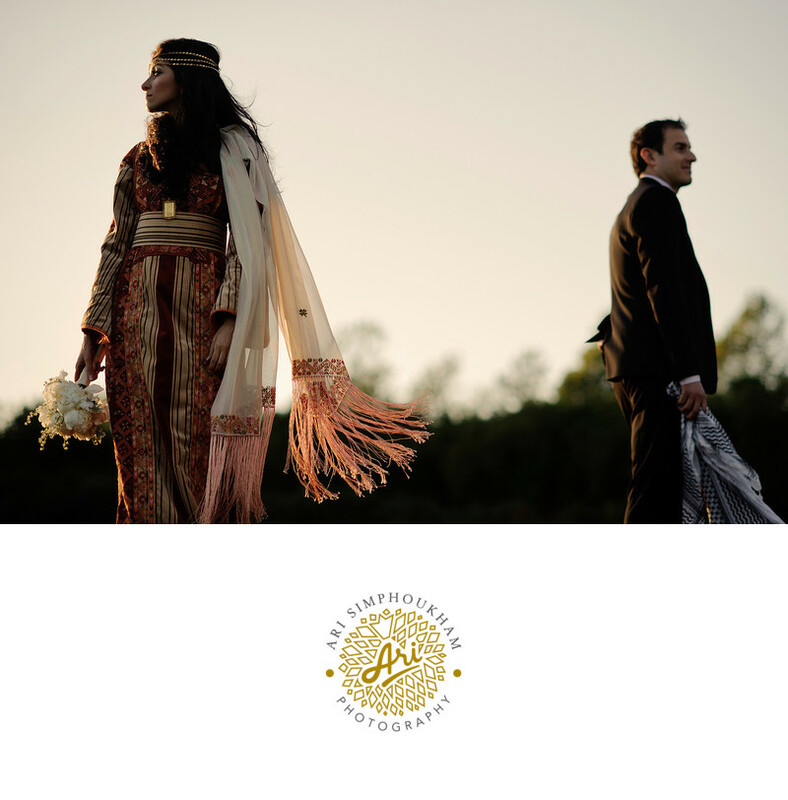 You will want each stunning moment preserved for all time in photographs that capture the beauty and grace of your special day. Entertain your family and friends with a gourmet dinner, utilizing the freshest local ingredients, prepared by the St. Francis Chef. Dance under the stars as the evening winds down. This will be a day you never want to end – extend it with the pictures that will help you relive over again. Experience the serenity and romance of St. Francis Winery and Vineyards photography, with stunning photographs that make the most of inspired setting. Location: St. Francis Winery & Vineyards in Sonoma Napa.